Hello everyone, wow half the year gone already! Unbelievable how fast it has gone and how many books have been read by us all this year. 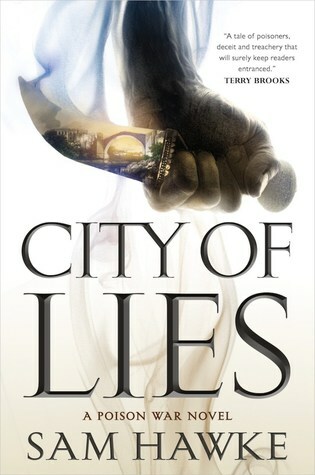 June saw 20 books read in this genre which is great to see, probably not so great for my to be-read-pile though lol. 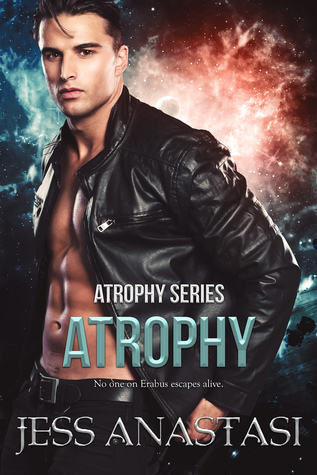 First up is the first in a new series called Atrophy by Anastasi and reviewed by Eleni who says there is plenty of adventure, aliens and romance to be had in this “Rollicking good sci-fi romance”. 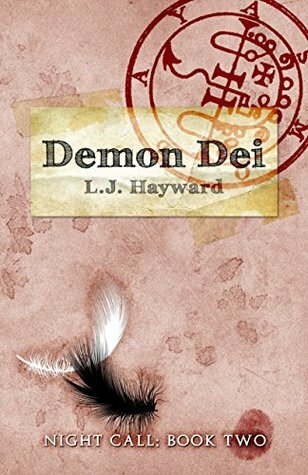 Next is Demon Dei (#2 Night Call) by L.J Haywood and reviewed by Caroline who says “This is well written paranormal fiction with excellent character development, some mean and scary beings, fast paced and well plotted with a good sprinkling of humour and inventiveness.” I might look up this series myself as reading the synopsis for books 1 & 2 it sounds like a great read. 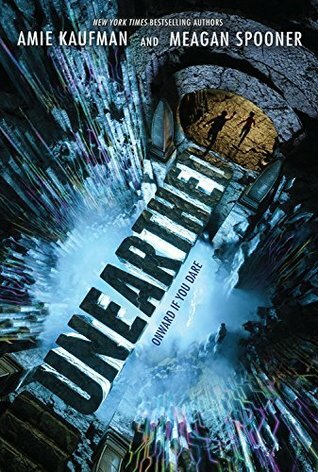 Next is the first book in a new series by Amie Kaufman and Meagan Spooner called Unearthed and reviewed by Cassandra Page who cannot wait until the next book comes out. Described as an Indiana Jones in space type of book, Cassandra prefers to liken it to Lara Croft only with teens who don’t wield guns. She says “there are a couple of massive plot twists in here, and I only saw part of one coming. I always love it when a book pulls the rug out from under me like this one did, so huzzah!” She also says “What I don’t love, though, are cliffhanger endings. The first sentence of the author acknowledgement is “Sorry about that.” All I have to say is YOU SHOULD BE. 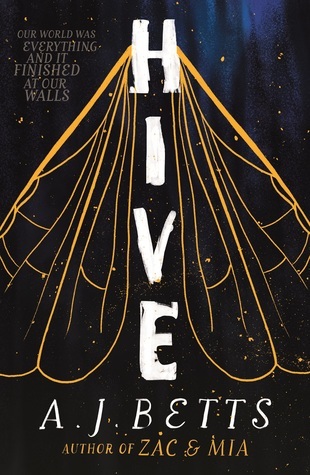 So I’ll just be sitting over here, crying quietly until the next book comes out in seven months.” So one to look out for I think, but maybe I’ll wait closer to when the next book is due out so I’m not left crying like Cassandra due to the cliffhanger ending. 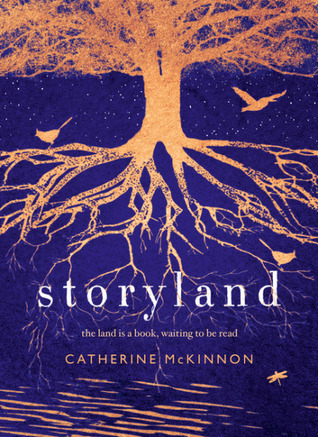 Storyland ‘An ambitious, remarkable and moving novel about who we are: our past, present and future, and our connection to this land’ by Catherine McKinnon was reviewed by two of our members this month and has been on my to read list a while so maybe I should try and find the time to fit it in. Kim Forrester @ Reading Matters says “Its focus is very much on how people are shaped by the environments in which they live and vice versa — or, as one of the characters explains in the first chapter, “The land is a book waiting to be read. Learn to read it and you will never go hungry”. 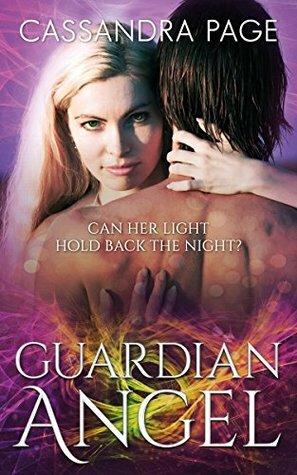 Up next is Guardian Angel by Cassandra Page which I downloaded to read after reading Brenda‘s review. 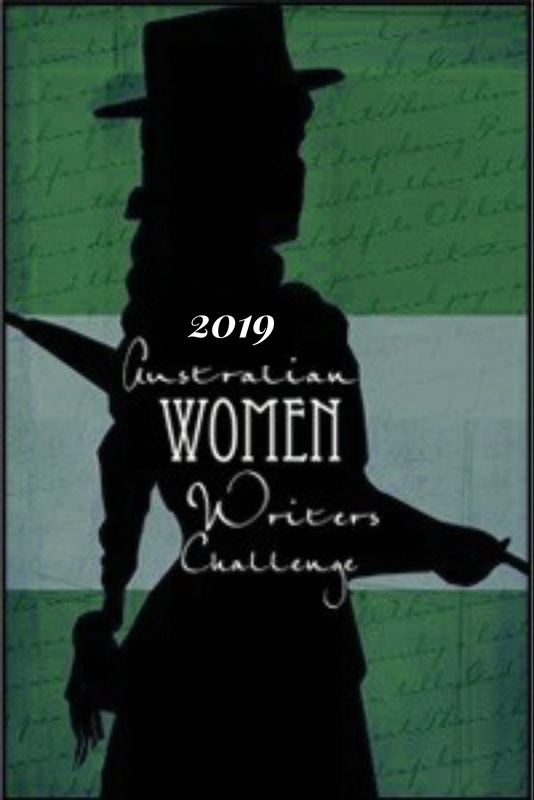 “Guardian Angel is a short story by Aussie author Cassandra Page which combines your everyday with a touch of magic. The good and bad magic was done well, and although the story was short, it was concise and had a well-drawn conclusion. A quick, enjoyable read, Guardian Angel is one I easily recommend.” The cover is very pretty too. 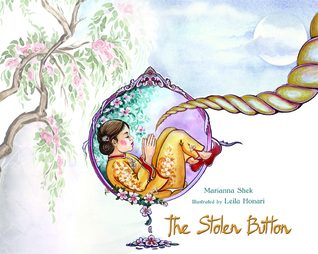 Georgina reviewed The Stolen Button by Marianna Shek, a book for 12+ due to dark themes, but she says her 6 and 8 year olds enjoyed it very much. “The Stolen Button is a dark tale set in China’s past, reminiscent of the original macabre Grimm’s Fairy Tales and contemporary fairy tales, such as those by Angela Carter. Filled with rich description and colourful characters”. 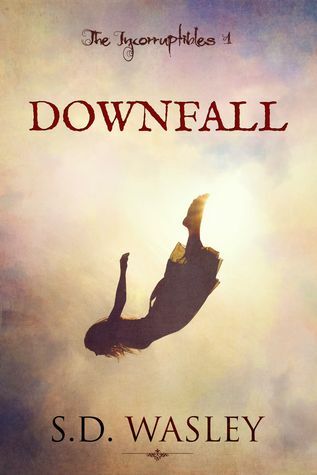 Lastly for this month is one I reviewed, Downfall (Incorruptibles #1) by S.D Wasley (also known for her rural romance as Sasha Wasley). I thought it was “A great paranormal romance which had me reading till all hours to find out what was going to happen.” My short review is here. Since reading this I have read the next two books and am onto the 4th which I’ll highlight in July’s round-up. So thank you all for contributing and I look forward to seeing what you read this month. If you’d like to check out the other books read in June go to the books reviewed on the main page of AWW. Until next time, happy reading.